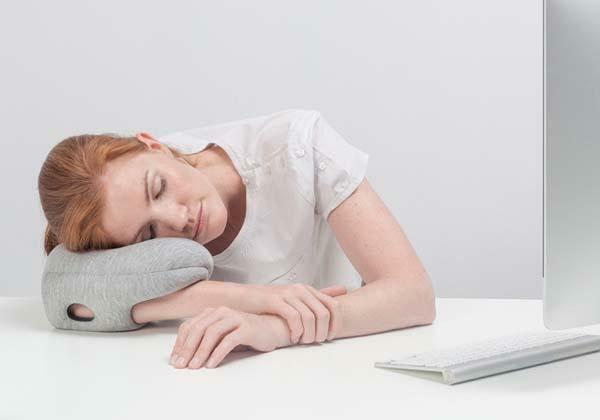 Ostrich Pillow Mini allows you to pillow your own arm, taking a comfortable nap. If you like the idea, let’s go on checking the mini version of Ostrich Pillow. The Ostrich Pillow Mini is a handy, personal power nap pillow designed to enhance your snoozes. 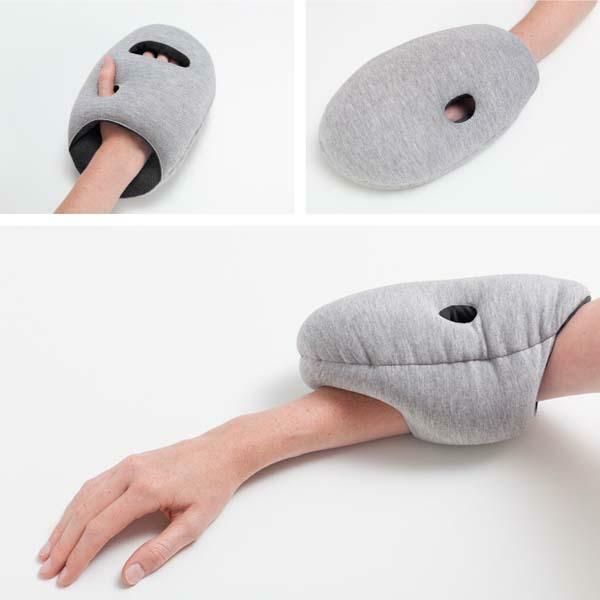 As shown in the images, the mini pillow features a compact and ergonomic design in order to easily fit on your hand, arm or elbow, moreover, the mini pillow is filled with micro balls in its fabric body, when you simply slip it onto your hand or on your elbow, the lightweight cocoon provides you a comfortable temporary pillow for a snooze. Apart from that, the mini pillow comes in four fabulous colors to meet your style. The team of Ostrich Pillow Mini is raising fund via Kickstarter. Pledging $25 will let you own the mini pillow. If you’re interested, jump to Kickstarter official site for more details or check out the following demo video. Update: the mini pillow has also been available on Amazon for $30 USD.